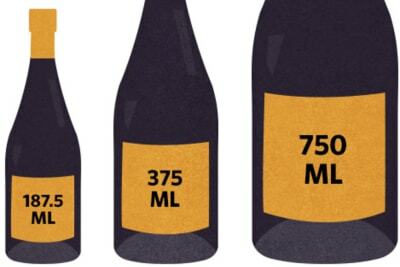 Rewriting Wine 101: Do Heavier Bottles = Better Wine Quality? As a rule of thumb, heavier bottles mean higher prices and imply better quality. But with environmentally friendly packaging becoming more common, is this always the case? Because of environmental concerns, consumers (at least in Europe and amongst younger buyers) are reluctant to buy wine in heavy bottles because it costs more to ship, thereby increasing the carbon footprint of the wine. 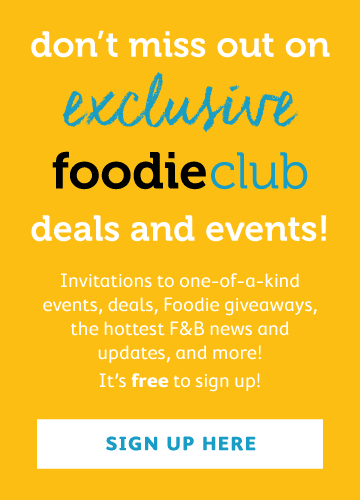 In the UK, Tesco, the largest supermarket chain, uses the lightest glass bottles for its own label – 300 grams as opposed to around 500 grams – saving 3,500 tonnes of glass every year and over 2,500 tons of carbon dioxide. 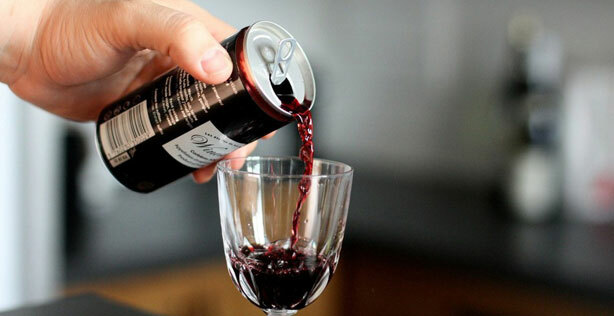 In Canada, since January 2013, the state-controlled Liquor Control Board of Ontario (LCBO) will not stock any wine retailed below C$16/bottle packaged in a bottle weighing more than 420 grams. For wine over C$16/bottle, there is no weight restriction, but favourable consideration is given to wine packaged in lighter bottles. Some producers and retailers go even further to insist packaging wine in plastic bottles that only weight a fraction of glass, thus significantly reducing the shipping cost and carbon footprint. 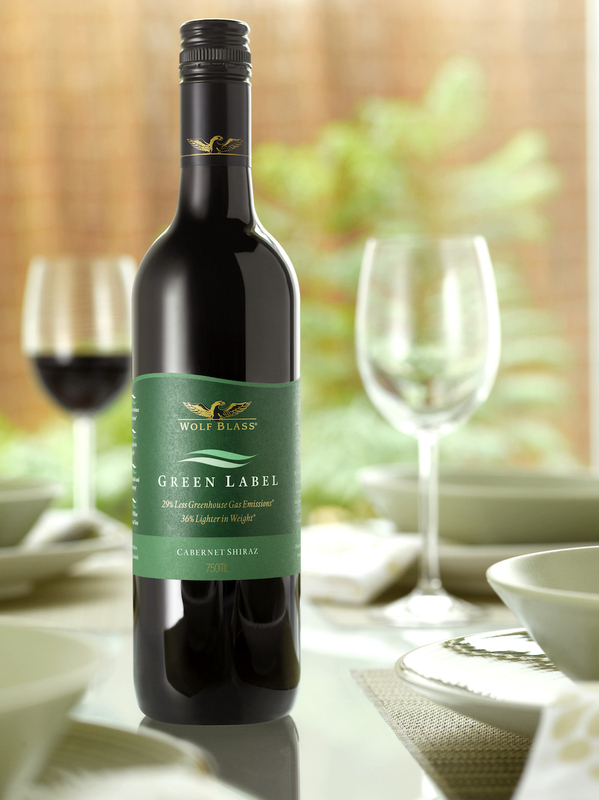 Wolf Blass Green Label from Australia appeals to green consumers by bottling in plastic. Other more environmentally-friendly packaging options being adopted include Tetra Pak, pouches, aluminium tins and even kegs. Before, winemakers were reluctant to use them because they allowed more air to penetrate, thus making the wines vulnerable to oxidation. 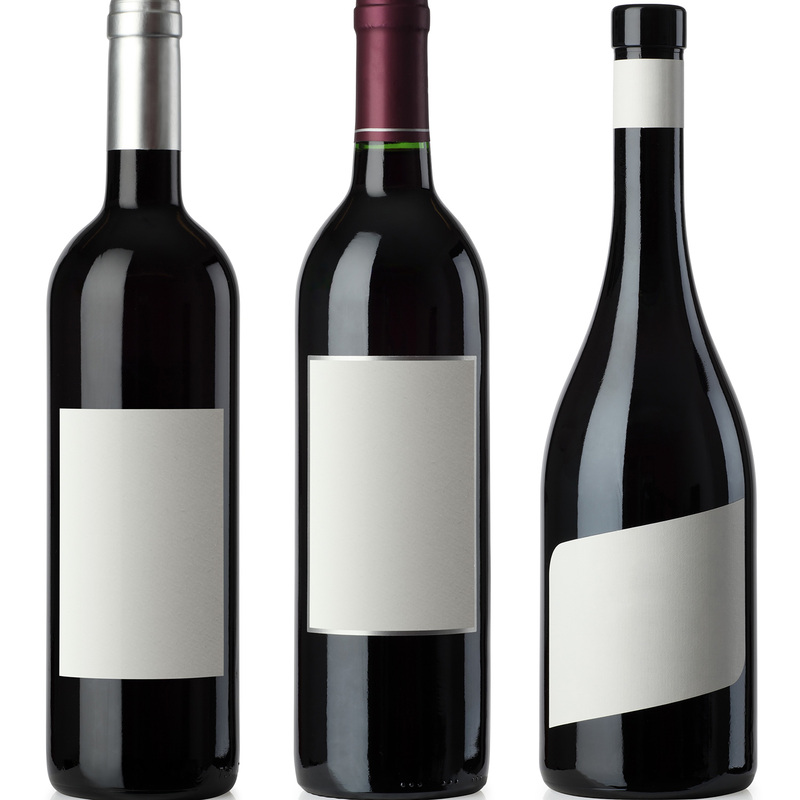 However, technology advances have greatly improved the quality of these packaging options, and more winemakers are willing to bottle their quality wines in these packaging. 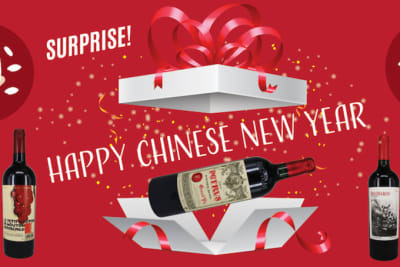 Unfortunately, these alternative wine packaging are not common in Hong Kong because the wine market is not mature and most consumers here still view wine as a luxury product. For now, status-conscious consumers and producers may be reluctant to adopt lighter-weight glass bottles, let alone plastic or other alternative packaging. However, in view of the burden we human beings put on the environment, we will see more producers replacing their heavy bottles in future. Eduardo Chadwick, owner of the premium Chilean Seña brand, said last year in Hong Kong that while he has no intention to bottle his wine in plastic, he will certainly consider switching to lighter-weight bottles. Therefore, while ‘heavier bottles imply better-quality wine’ may still be true, it doesn't mean that lightweight bottled wine is not good. 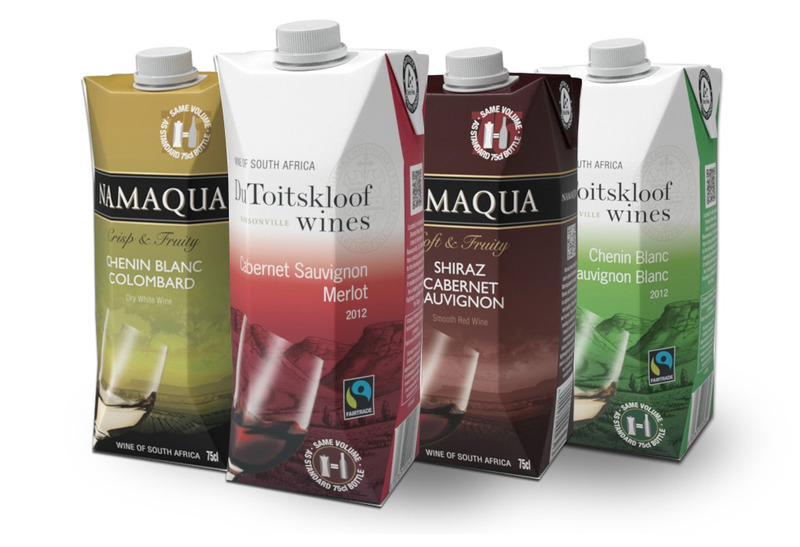 Consumers have to try the wine and assess the quality rather than judging the wine from the packaging.